Why do toi l’amour the ramones? Okay, so I'm thinking of listening to some older rock, and I thought I should start with the Ramones..
Who was Joey Ramones true love? IMAGE (Interactive Meet And Greet Entertainment) patented technology allows a fan to eyewitness a celebrity signing an autograph through any internet connected device. An IMAGE Meet And Greet includes video authenticity on a flash drive, video phone call and download. I'm really curious how Ramones fans will react to my cover of "My Brain is Hanging Upside Down (Bonzo...)." I'm obviously a big fan of theirs, but had a different direction I wanted to take this song It's probably my favori of theirs, though I mostly like their "classic" period in general. Here's the video on youtube. 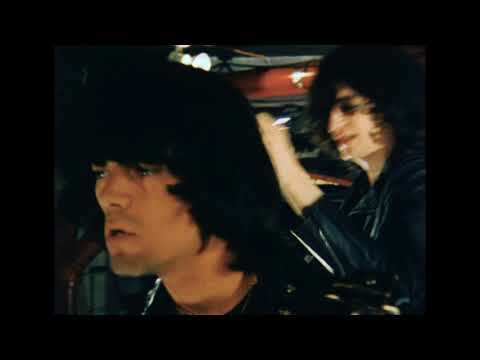 The Ramones bio with liens to amazing videos. Arturo Vega , Artist and designer behind the Ramones, Featured in Londres MERGE FESTIVAL. a comment was made to the poll: Who's the cutest ramone? Johnny-an A student in highschool, Johnny mastered Latin with ease. Dee Dee-he grew up in Germany and could speak it fluently...well, almost. Marky-being the son of an Italian immigrant, his father expected nothing less! 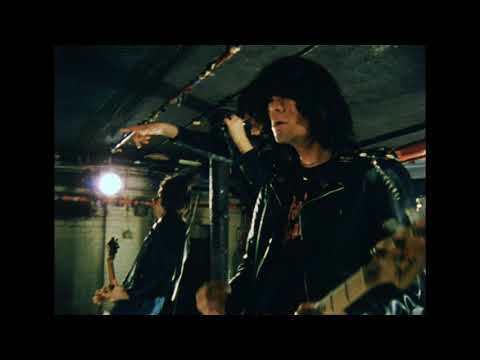 Fully-signed Ramones pics & plus up for grabs!